For many designers and visual creatives, illustration is the gateway through which they begin their pursuit to become creative professionals. As children, we were enthralled by the images in our books, inspired by the cartoons we watched, and spurred on by the thought of filling a blank page with our imaginations. Personally, my admiration for illustrators started at a very young age. Like many of you, I collected comic books, traced and studied my favorite Disney and Loony Toons characters, and doodled incessantly in the margins of my school notebooks. To this day, I still draw in my notebooks and create visual narratives just for fun. Illustration nowadays is a very exciting as new techniques and styles are being explored everyday. With that in mind, we decided to look for some the best illustration websites to keep you inspired and motivated. 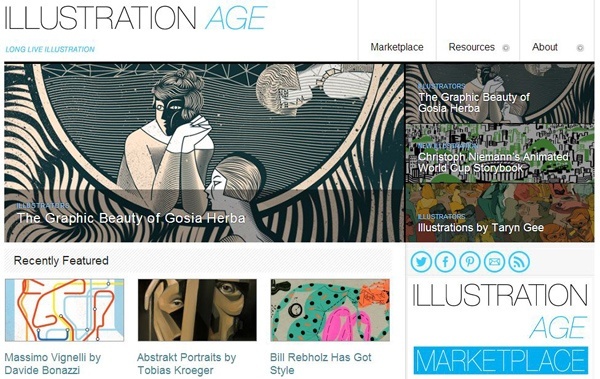 For illustration industry news and developments, there is Illustration Age. It features the best and latest in the world of illustration and contains articles and stories about new projects and new talent. 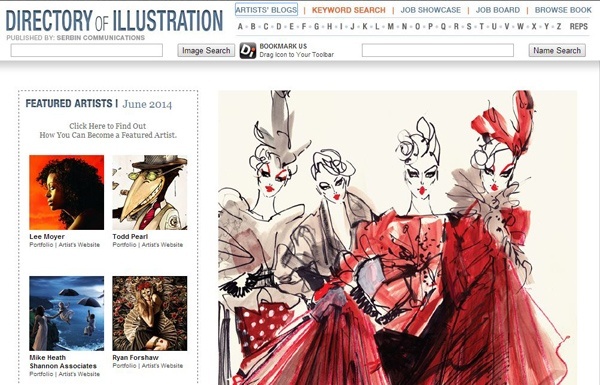 Directory of Illustration is a great resource for finding the work of great illustrators. 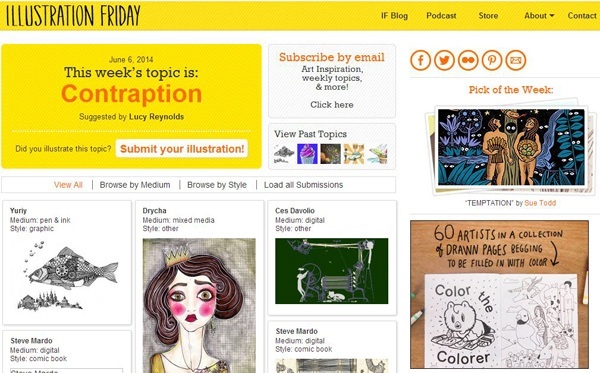 It is an amazing community of illustrators sharing their work and is sure to inspire you. 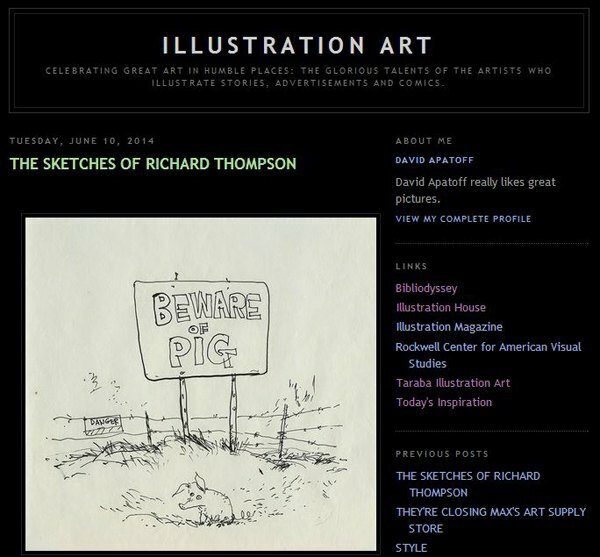 They also have a blog directory containing the blog posts of many great illustrators and is definitely worth a look. 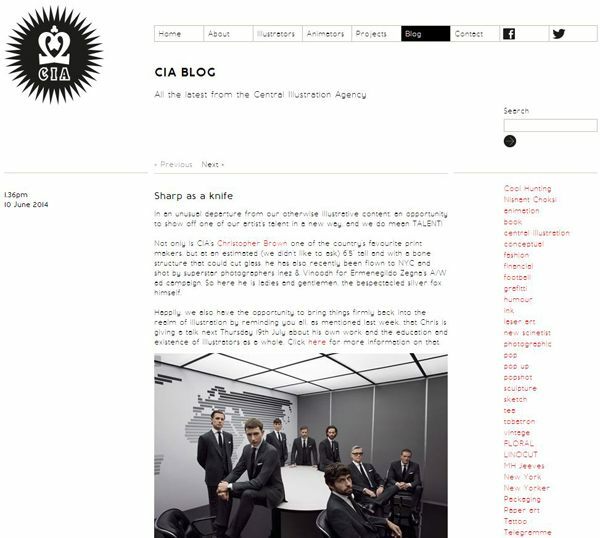 The Central Illustration Agency or CIA is one of the most prolific and influential groups of illustrators working today. Their blog is a great source of inspiration and home to some really great work. 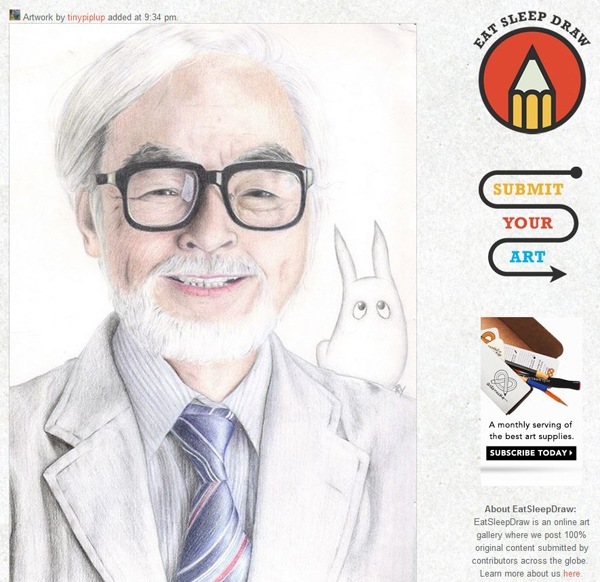 Eat Sleep Draw is a never-ending stream of great illustrations submitted by users. About 1 illustration is published every hour and since the illustrations are curated, the contents of the blog always features inspiring work from all over the world. Illustration Friday has easily become one of our favorite illustration websites at Design Instruct. Every week a new topic is released and illustrators are encouraged to submit their own visual interpretation of the topic. Illustration Friday is consistently filled with great illustration work and is surely going to inspire you. Participating in their challenges is also highly recommended. An all around great source for illustration inspiration, Illustration Mundo features some great art, news, and blog posts. Today’s Inspiration is a kind of retrospective look at the illustrators and illustrations that have had an immense impact on illustrators. It’s a great resource for those looking to study the art of illustration in a bit more depth. I Love Illustration started as a fashion illustration blog but has since grown to cover more diverse forms of illustration. It is carefully curated and therefore always contains the work of some of the best and brightest illustrators working today. 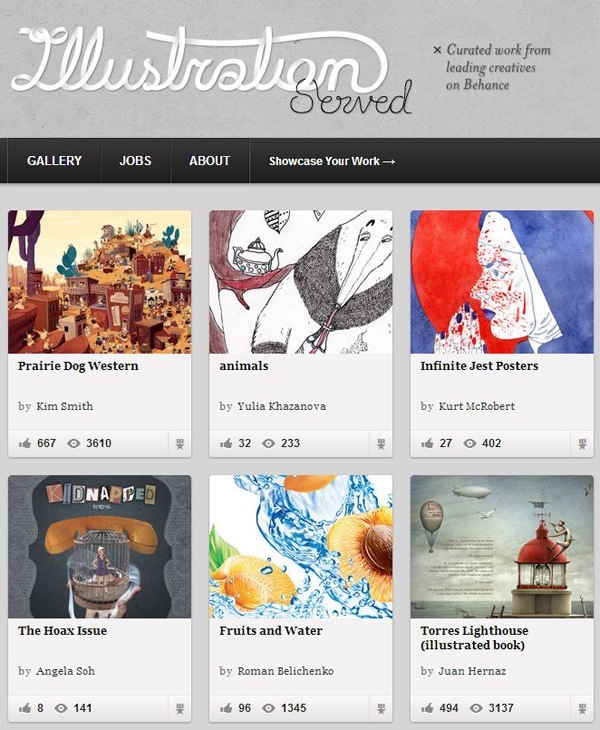 Illustration Served is a curated Behance site. 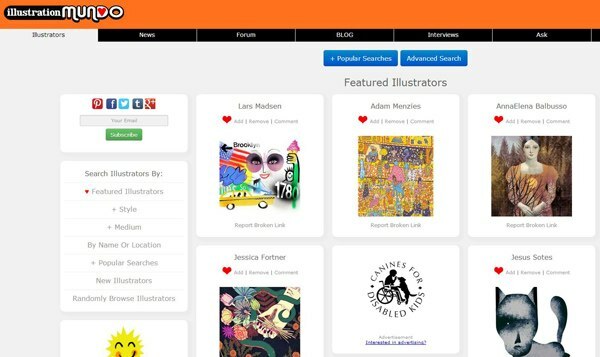 It’s a great place to find the latest and greatest works of illustrators from all over the world. Being a curated site, this means that really great work can always be seen here. Illustration Art is a very interesting blog that aims to shed some light on the illustrators who create images for comic books, magazines, and ads. 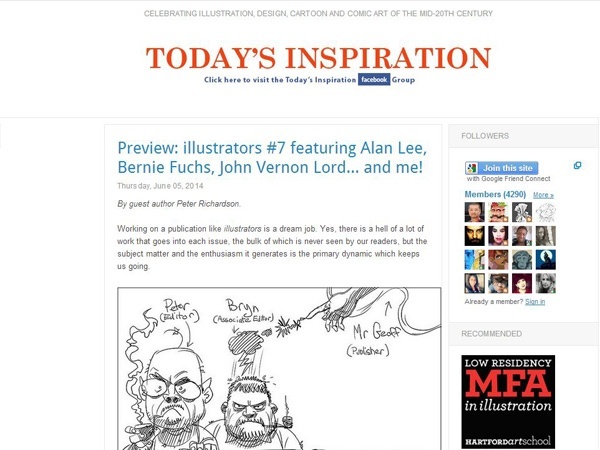 It’s a more in-depth look at the process of illustration from the illustrators’ perspectives. Share some of your favorite sources for illustration inspiration in the comments section below.